Use the shaker and serve it into a nice cocktail glass. One of those cocktail who was lost and dating back from prohibition time. 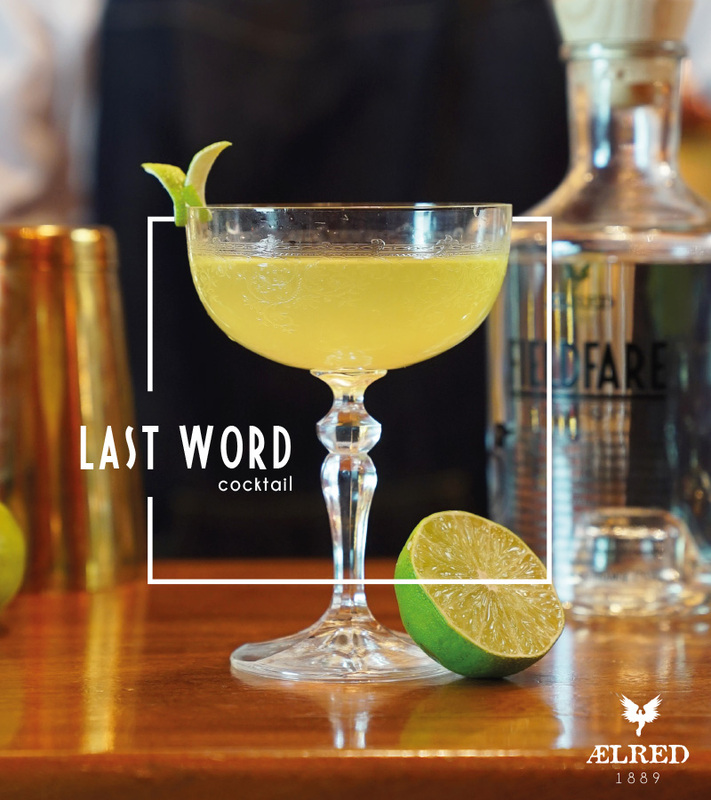 A combination that works great and FIELDFARE Gin bring up power & complexity to this beautiful beverage. Many thanks to Stenson Murray from Seattle to put it back on stage.